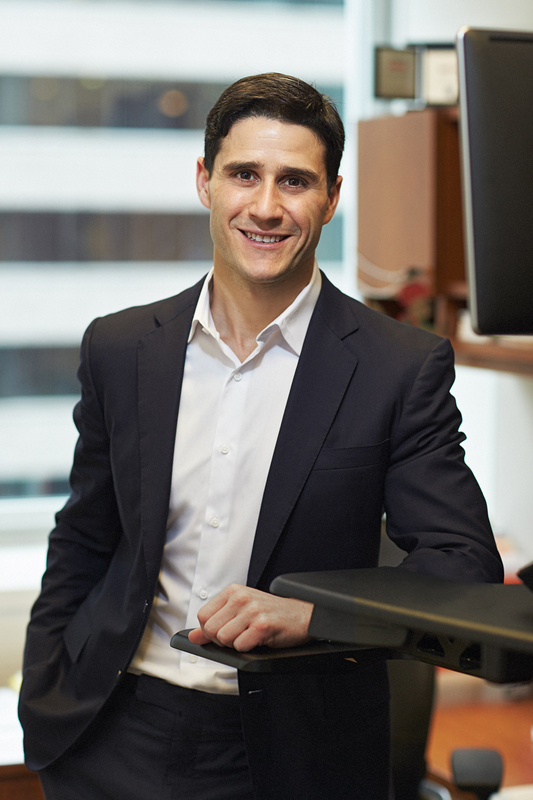 Prior to joining SK Capital in 2015, Mr. d’Incelli was a Vice President at Sun Capital Partners where he played a significant role in sourcing and executing a variety of acquisitions including corporate carve-outs, entrepreneurial transitions, add-on acquisitions and Section 363 sales. He led a variety of portfolio activities including divestitures, asset sales, debt refinancings and recapitalizations, and had active board-level responsibilities for several of Sun Capital’s portfolio companies across the diversified industrials, healthcare and consumer retail sectors. Before joining Sun Capital, Mr. d’Incelli worked in the Global Leverage Finance group at Lehman Brothers. Mr. d’Incelli currently serves on the Board of Directors of Noramco, Inc. and Tasmanian Alkaloids, Wavelength Pharmaceuticals and Perimeter Solutions. Mr. d’Incelli earned a Bachelor of Arts in Economics with a minor in Psychology from Northwestern University.